One way to treat rodents is with large traps and special bait to draw them out. Getting rid of them quickly means preventing disease and food contamination. 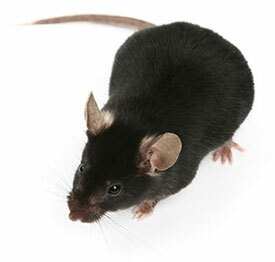 Contact Dorado Pest Control to repair damage caused by rodent activity. Living in a rodent-free home means living healthier and happier. Let our trained experts help remove the difficult pests in you home or yard. Interior and Exterior services available. Our pest control team isn't made of random people with spray cans of chemicals. We're licensed and insured by the state to take care of any problems that might happen on your property.